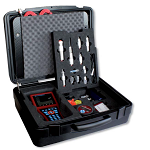 For monitoring, controlling, and diagnostics of your pressurized systems, it is necessary to conduct measurements e. g. pressure, temperature and / or volume flow. 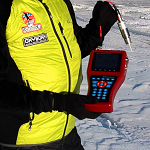 Documentation of the measurement data is the foundation for evaluating the measured data. 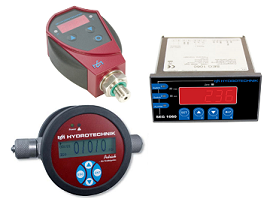 The instruments Hydrotechnik offers with its product capabilities in combination with professional software offer a huge range of functions – mobile as well as fixed. A few examples are permanent measurements and measurements started through a trigger (the measurement primal starts when a certain value is reached or a certain incident arrives). 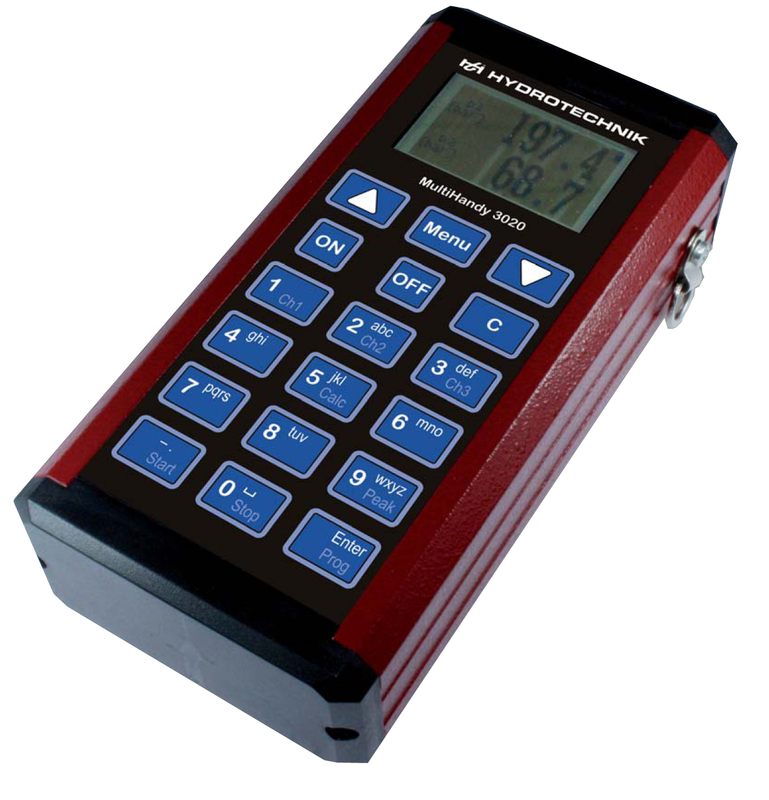 The graphical presentation of your measurement, creation of a measurement log, and the image of testing conditions without programming experience are all possible with instruments from Hydrotechnik. The devices in the family of our HighEnd measuring systems are fully functionality for all applications. They feature a great number of channels for different incoming signals and measurements as well as the possibility of internal and external trigger controlling (the measurement primal starts when a certain value is reached or a certain incident arrived). 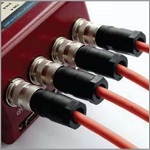 On virtual channels, calculations can be performed in real-time. Also, sensor signals from a CAN bus can be shown and saved. 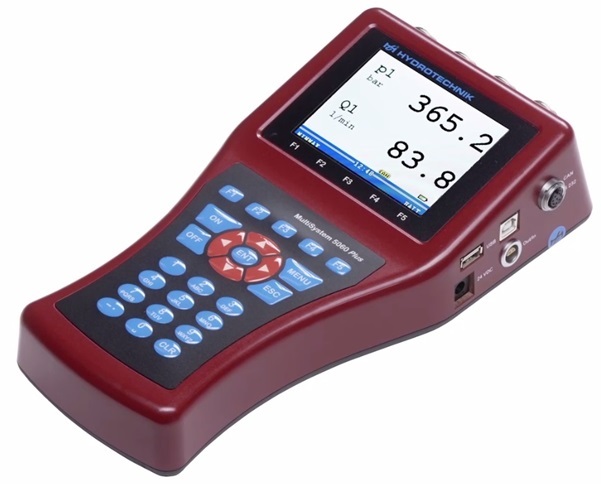 Except for the MultiSystem 4010, all instruments of the MultiSystem family are able to conduct predefined testing procedures and save results. MultiXtend enables you to have more possibilities to adapt and extend Hydrotechnik instruments to the individual application situation. 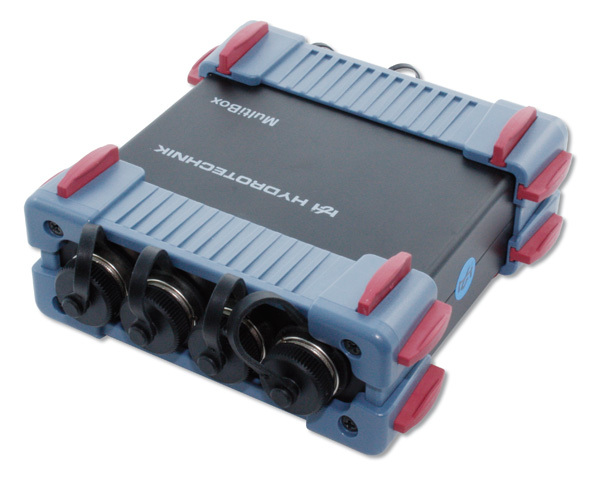 The instruments of the MultiHandy family fulfill the basic requirements for mobile data measurement reliably. Calculations in real-time can be determined and documented easily. 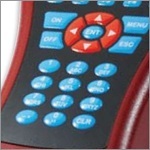 Therefore, MultiHandy instruments are the ideal entry solution. 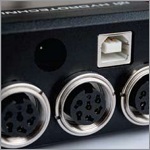 The product family MultiXtend includes handy, additional devices to expand the instruments of MultiSystem. 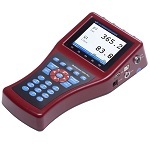 These tools support you with further input connections for sensors with analogue or frequency input signals. 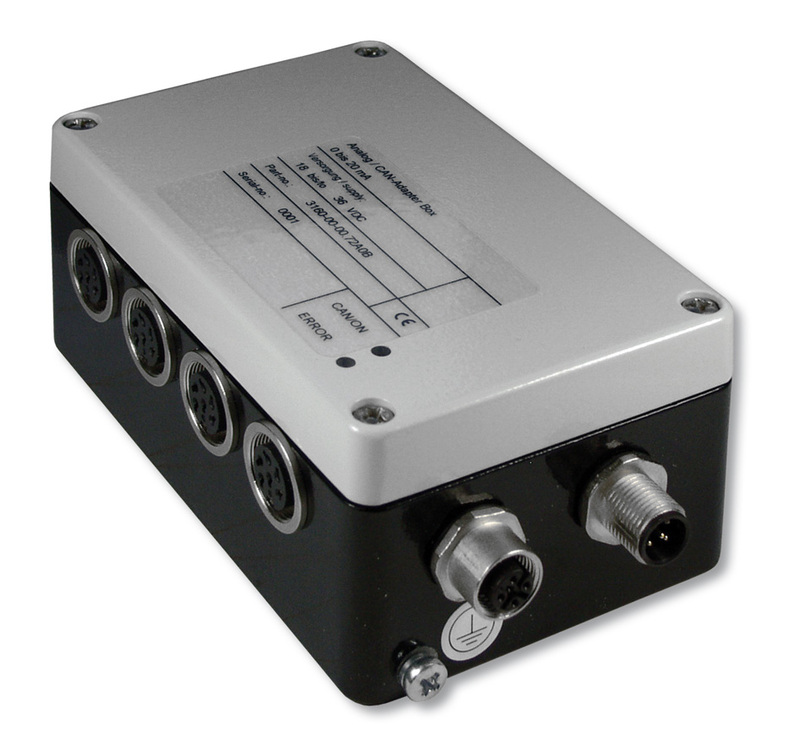 MultiXtend allows measuring of electrical measurements or moreover the connection with thermo elements. 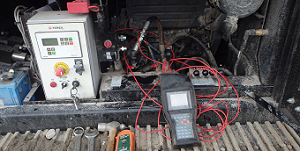 Besides mobile, Hydrotechnik offer also local solutions. The portfolio ranges from particle counter, or a panel-mounting instrument up to an electronic pressure switch for a huge portfolio of test and control benches.